The Insurance Services Office, ISO, is a third party independent agency that evaluates and scores communities in the following three categories: fire department, water supply and communications systems. The ISO evaluates the results on a national scale from one to ten (one being the best and highest), based on a number of qualifiers, like efficiency and efficacy in fire department management and deployment, emergency communications, access to or transportation of water supply, etc. Since 2003, Carbondale Fire’s ISO rating has improved from Class 7 to 5 and most recently to Class 3. CRFPD was surveyed and certified at ISO Classification 3, proving significant improvements in all three grading components since last surveyed in 2012. Because of the rural nature of the Carbondale Fire Protection District, the District has worked hard to create a Fire Department Delivered Water Supply via a tanker shuttle, resulting in the equivalency of having a fire hydrant within 1,000 feet of any property. This innovative Water Supply shuttle increases CFD’s ability to successfully protect all properties effectively. 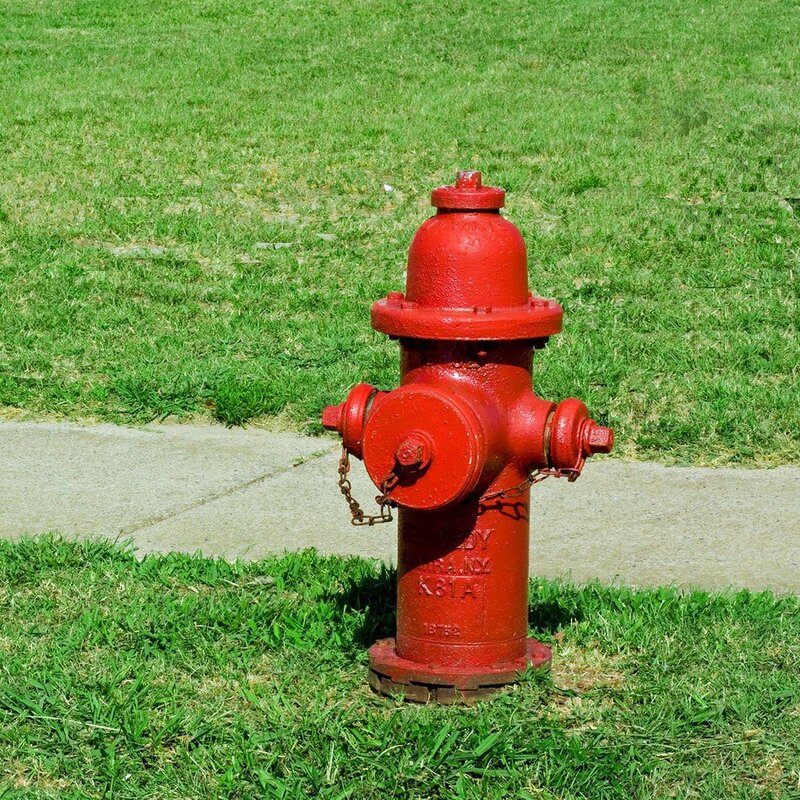 ISO has recognized this fire department delivered water supply that effectively means that any property within 5 road miles of a fire station, (even without hydrants) is included in the ISO Class 3 rating. Over the years, by improving the ISO classification, Carbondale Fire has saved local property owners millions in insurance premiums by innovating and improving the department, the facilities and the efficacy of responses.